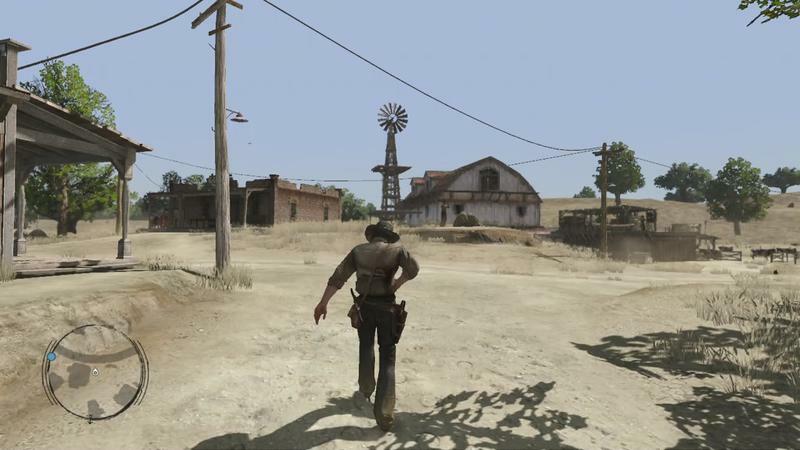 Is it too late to become a Red Dead Redemption fan? 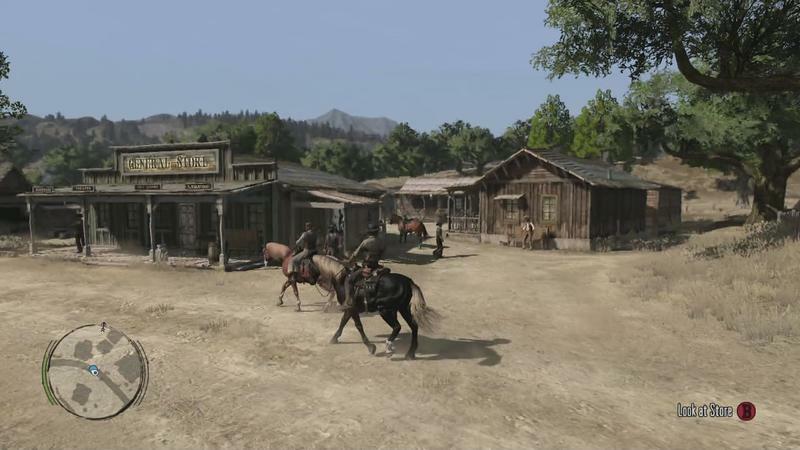 Rockstar’s Red Dead Redemption is often cited as one of the greatest games of the Xbox 360 and PS3 era. The recently confirmed sequel has everyone talking about it all over again. 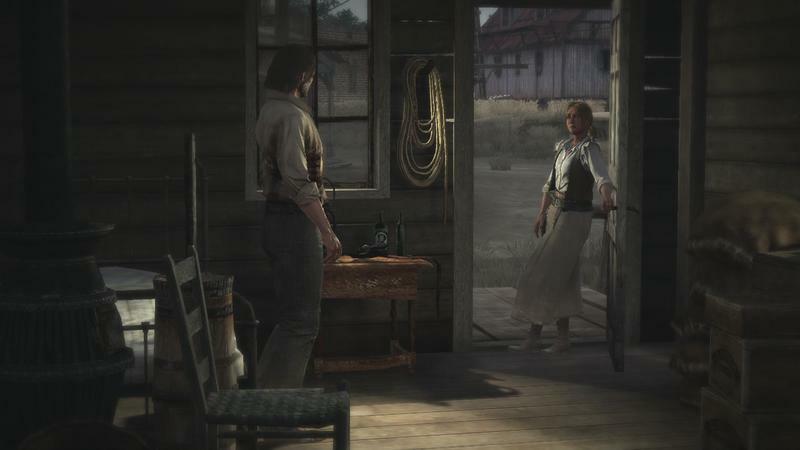 I’ve always been on the outside looking in when it comes to this game’s universal love. It’s not like I outright dismiss its impact on video games. I respect its voice acting. 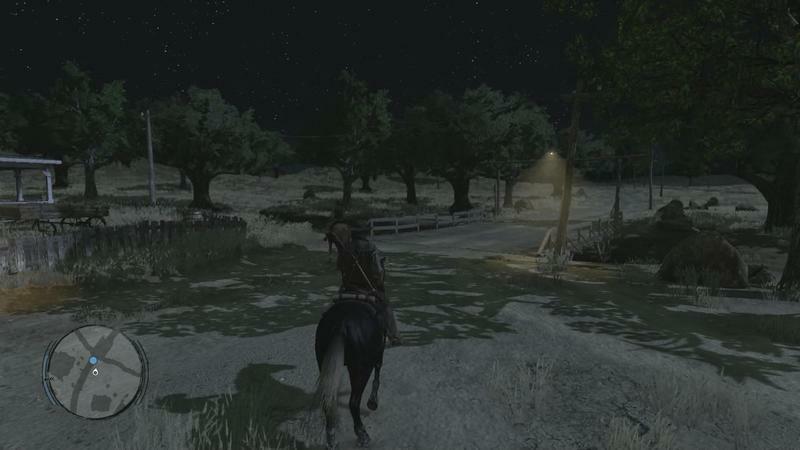 Its atmospheric setting creates a feeling of wandering the wilderness in a way that few games have ever pulled off. 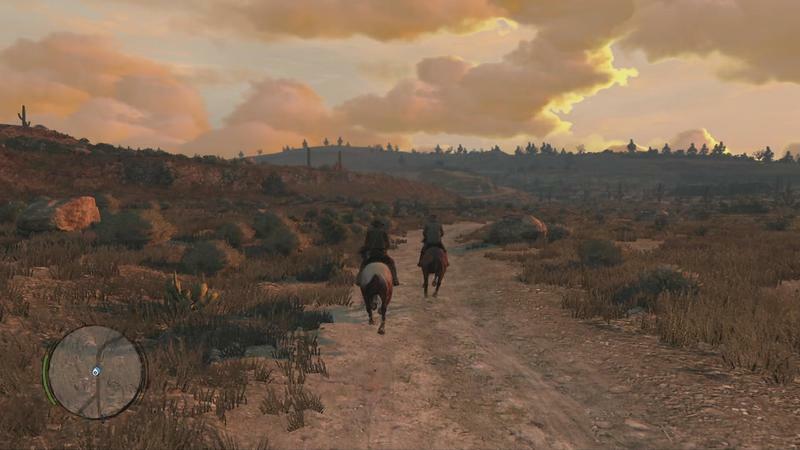 The problem is I’ve never been that smitten by Rockstar’s approach to open world gaming. 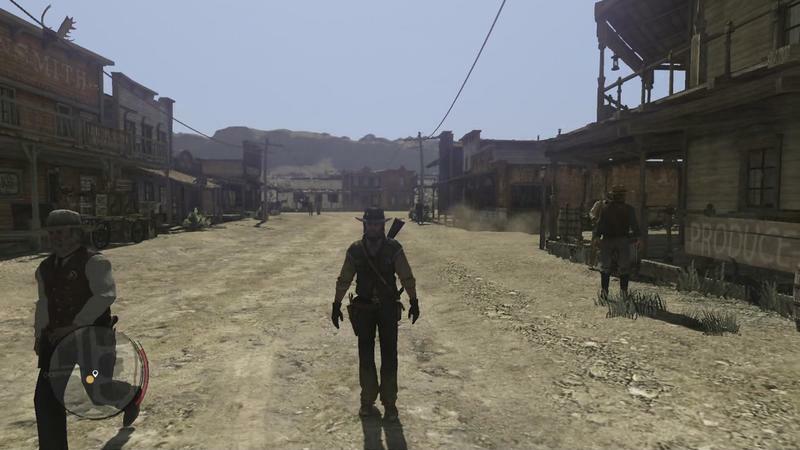 When it comes to open world, I’m kind of an “all or nothing” guy. 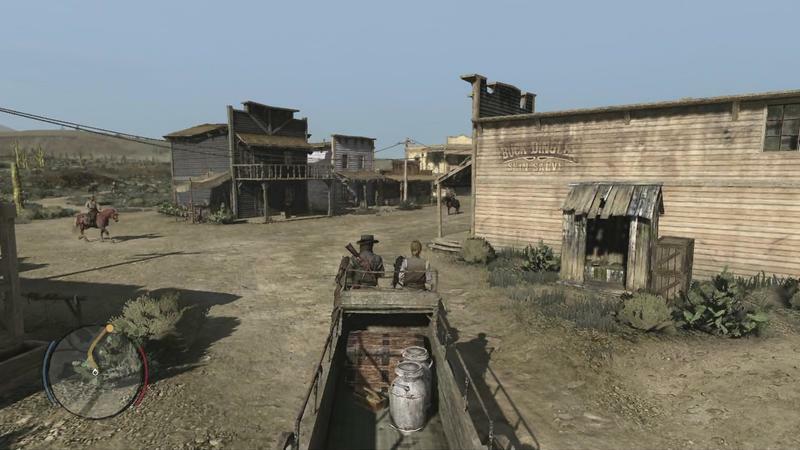 I prefer linear games that drag me from point to point with just a little bit of variance and exploration in between. Final Fantasy and Dragon Quest fit this bill perfectly. 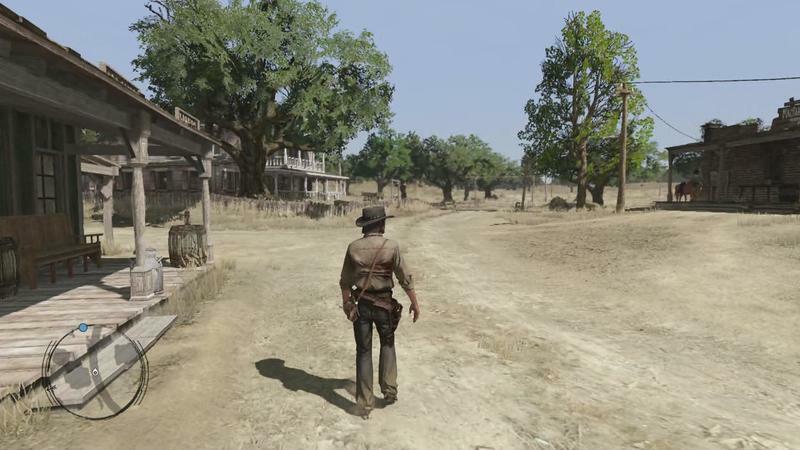 For open world action games, I want to be dropped in the middle of the action and interact with the story as little as possible. 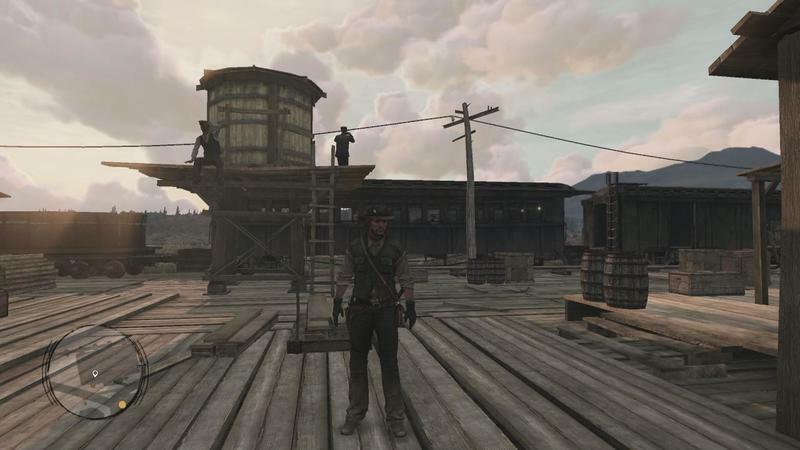 Just let the action do the storytelling, and let the game flow naturally. 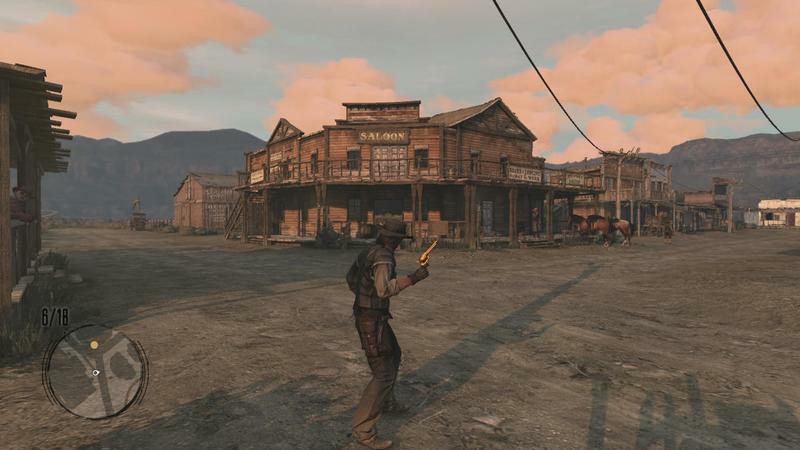 The problem arises with the idea of missions. Grand Theft Auto IV suffered its biggest turn-offs when it came to setting up “mission walls.” You couldn’t progress further into the game unless you beat an intolerable scripted mission. 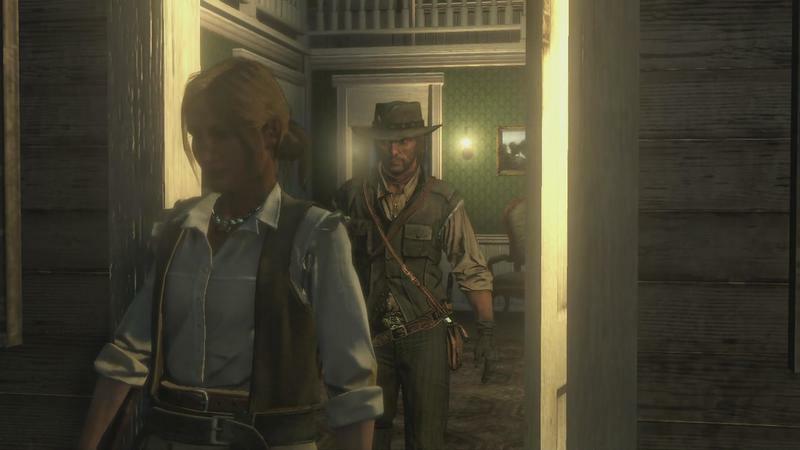 Red Dead Redemption didn’t suffer the lack of checkpoints or forced driving segments that plagued Grand Theft Auto IV; but, it did have its fair share of missions blocking the real reason I was playing. 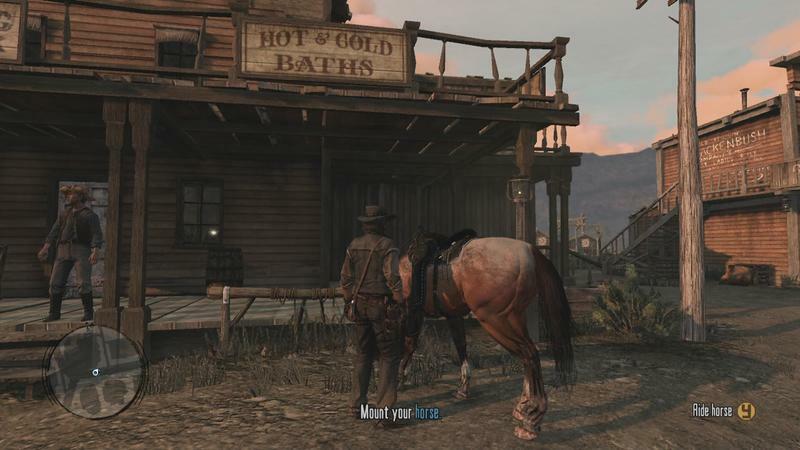 The best example of this comes pretty early in the game with a mission that brought John Marston to the starting line of a carriage race. 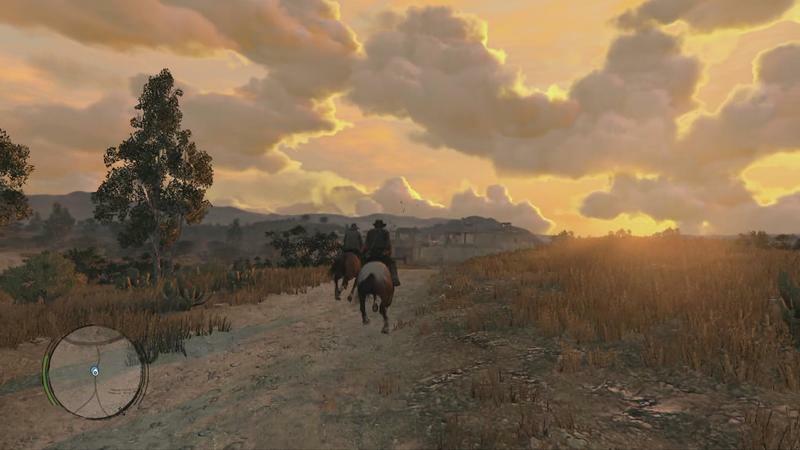 Red Dead Redemptions’s racing mechanics were dreadful, and I promised myself I would never use it after this mission unless it was forced upon me. I struggled through multiple attempts to beat this race and finished it after about four tries with a horrible taste in my mouth. Here, a boring and ultimately pointless mechanic was forced upon me in a mission I didn’t want to do, and it blocked my pathway to the game’s more genius moments. 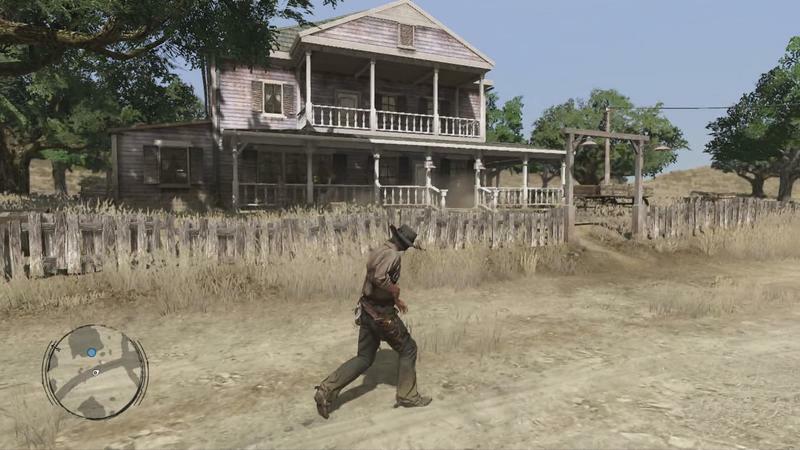 It might seem like a nitpick, but for a game like Red Dead Redemption, I don’t want the developers getting in my way. 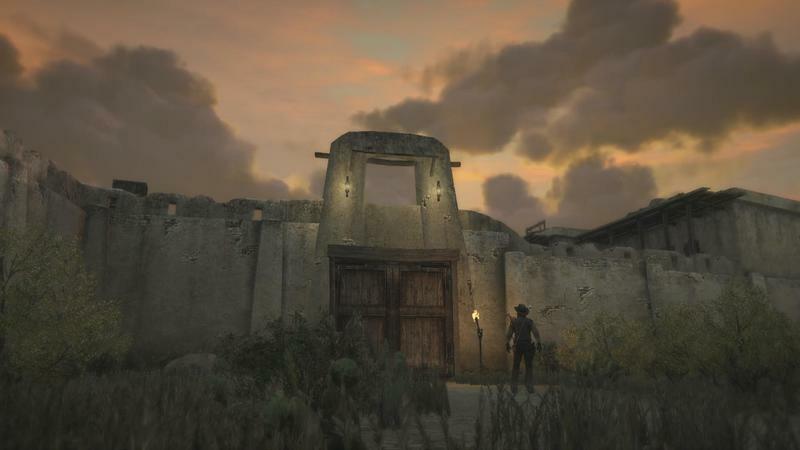 If a mission or a story wants to show up and enhance my experience, that’s fine. Preferable, perhaps! If I want the story, I’ll be sure to seek it out. That is done on my pace and my terms, though, and that is the definition of freedom. 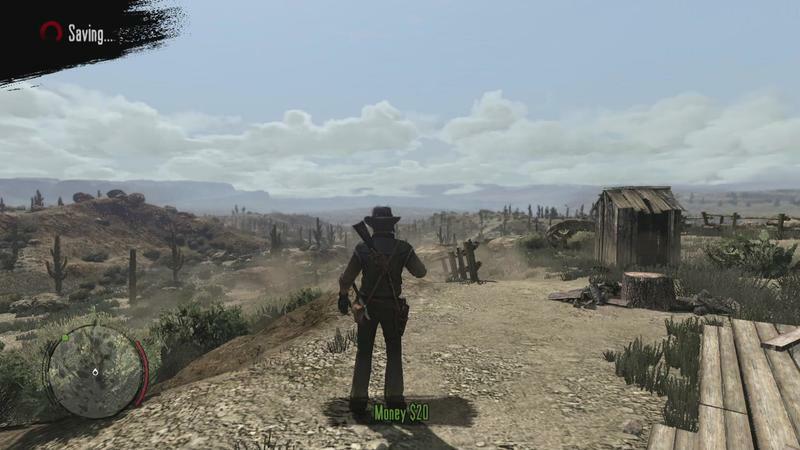 You can’t use the word to market your game and not expect people to react poorly when they are being forced from mission to mission to make any progress. 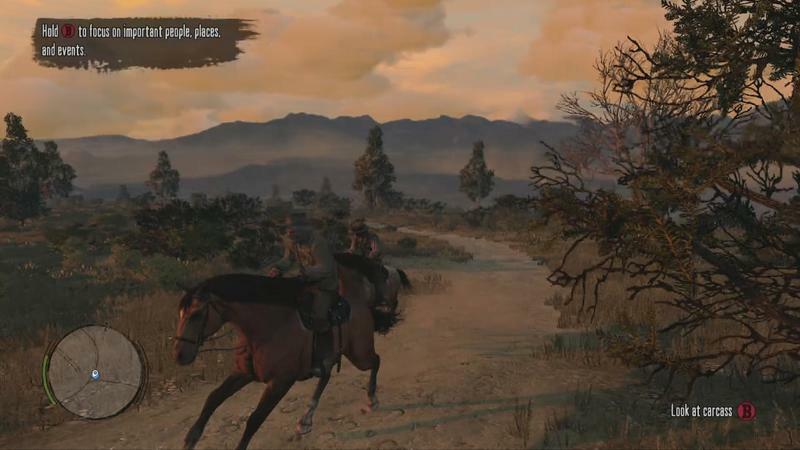 No carriage race would ever get in my way if I had the freedom to determine my own track through a game. 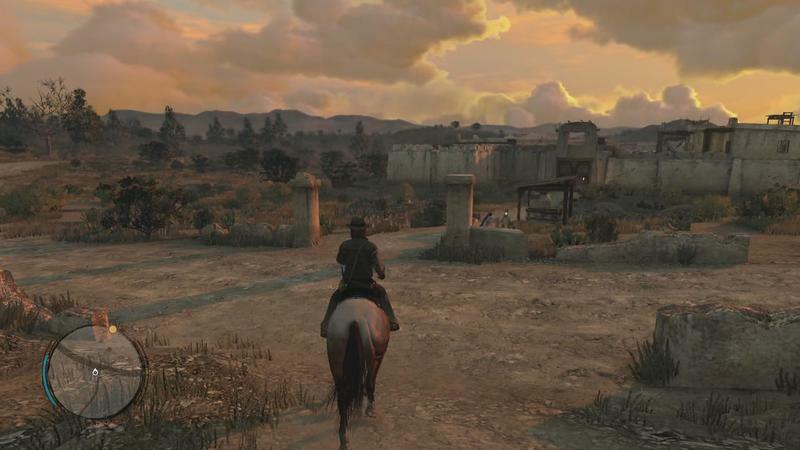 Open world games without missions are certainly possible. I would point to Crackdown and Just Cause 2 as two of my favorites. Crackdown doesn’t have any missions at all, and it lets the players approach taking out gang leaders any way they like. Get into the building and kill him? Got it, thanks! The first time I played Just Cause 2, I had 50 percent of the map completed before submitting myself to story missions. That’s a lot of chaos for a story that I hadn’t even bothered to seek out, but that’s the beauty of Just Cause 2. I still felt involved because of the action, the world, the speakers, the enemy soldiers and radio calls. 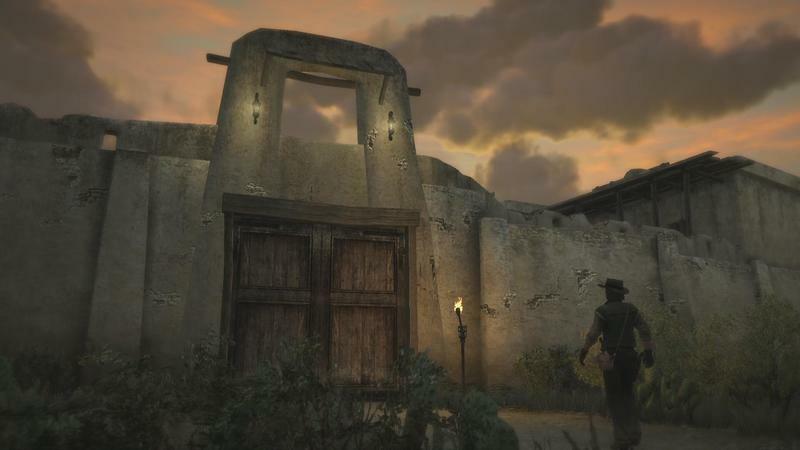 These created the game’s setting far more effectively than the cheap cutscenes did. 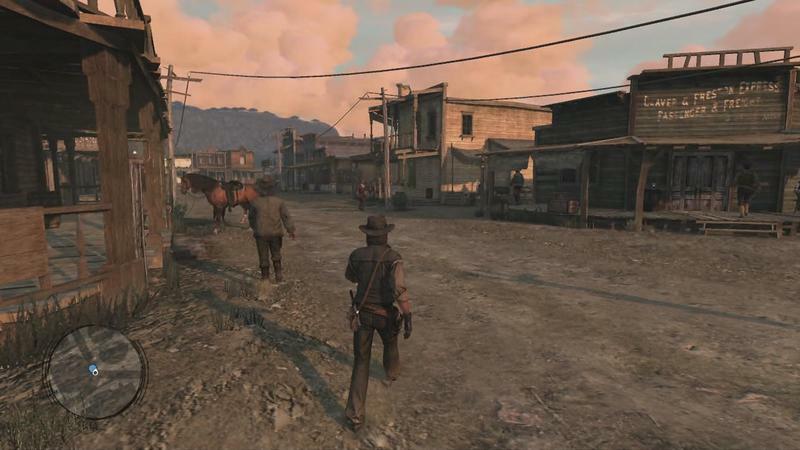 Red Dead Redemption proved that it could create such a free flowing open world, but the writers kept getting in my way. If they would have just backed off and let me uncover that beauty on my own, it would have been perfect. Hopefully, the sequel will place a bit more trust in me to find why it’s special on my own. 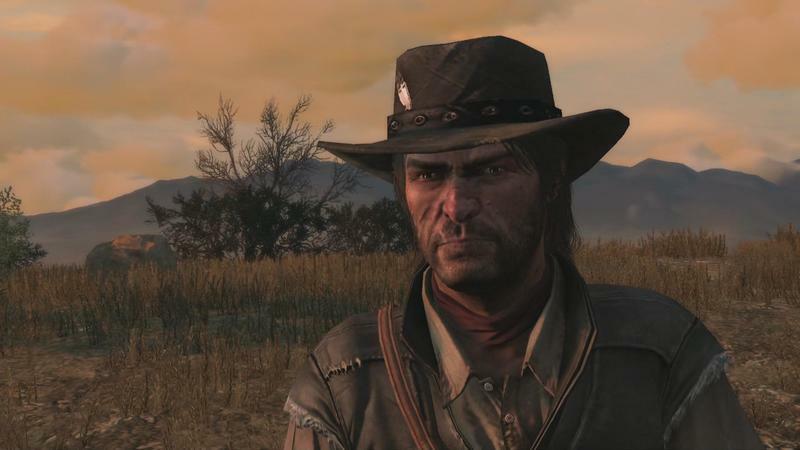 Editor’s note from Joey: It goes without saying that this is Ron’s opinion of Red Dead Redemption. I love the game. It’s one of my favorites. 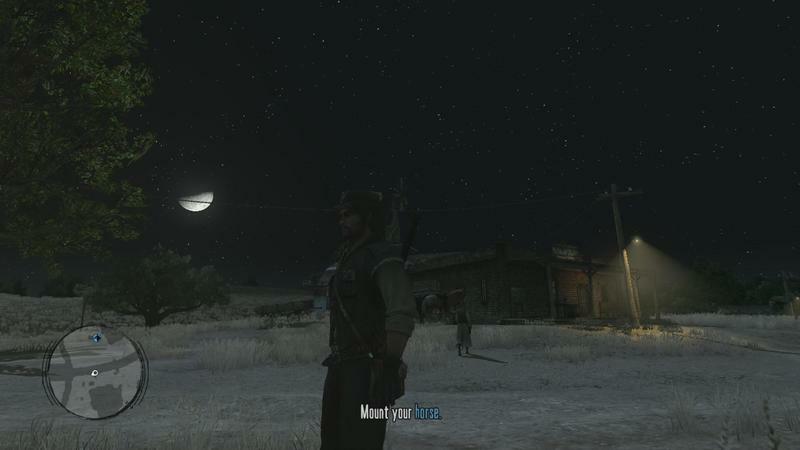 I get that Ron wants more freedom in his open world titles. 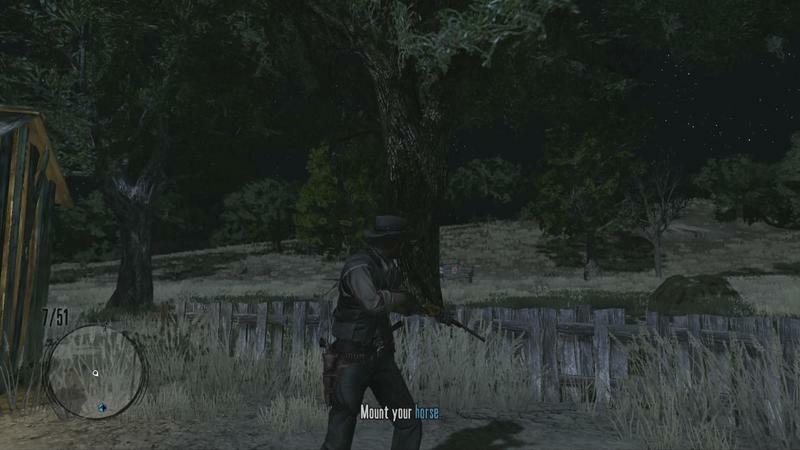 I think he was just hampered by the stuff it took to get there in Red Dead.